The items on this page are not guaranteed to be in stock. Please call 817-220-0358 to place your order. 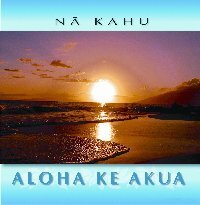 will take you on a musical journey through Hawaiian history. 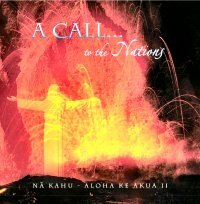 Mahealani Keale, and Hanalei Colleado. to worship God in spirit and in truth! and combines Hawaiian, Native American and Western styles. Kawika Kahiapo, and Wayne Santos.